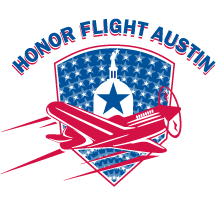 Ben Schleder, who was trained as a doctor in the Navy during World War II flew on Honor Flight Austin’s Inaugural flight. It is with a heavy heart that we share of Mr. Schelder’s passing. Continue to honor Mr. Schleder’s legacy as one of from the Greatest Generation, share his story!